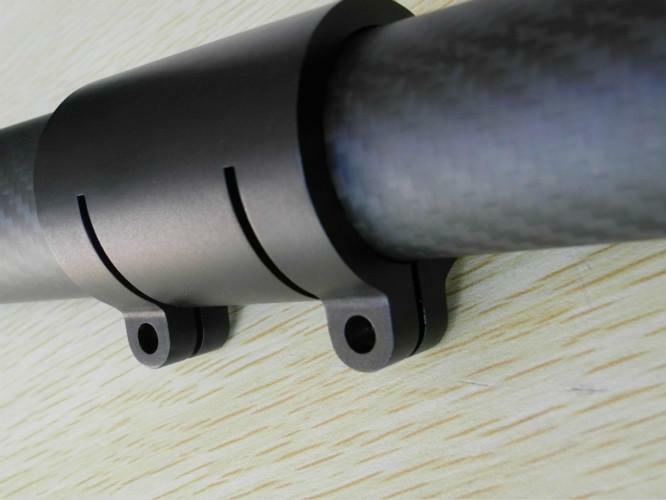 The adjustable telescopic rod large high-grade Carbon Fiber controllable Telescopic rod. Supply form: build price according to the requirement to negotiate!!!! 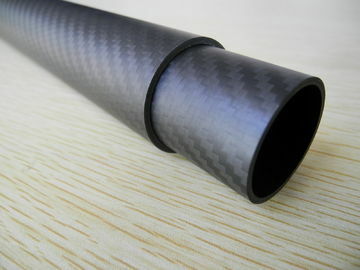 carbon fiber natural color is black, but can use it with different colours.